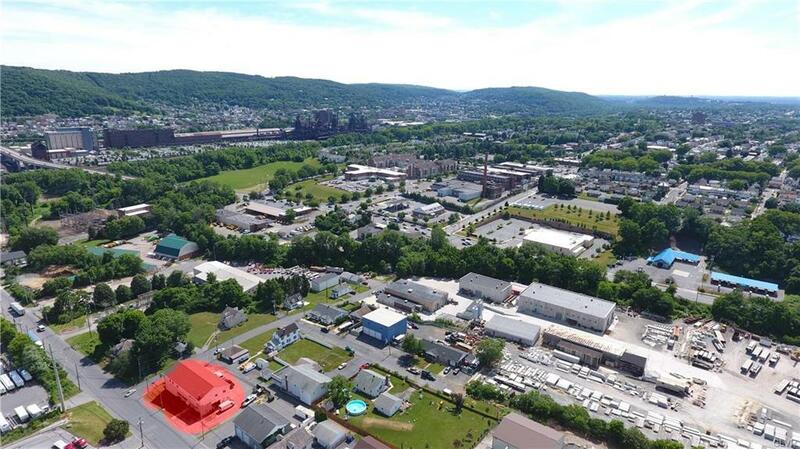 This 3200 +/- second story office space is located near the thriving redevelopment area of South Side Bethlehem. It has fantastic access to all major Highways and thruways such as route 78 , 22 , 378 etc. 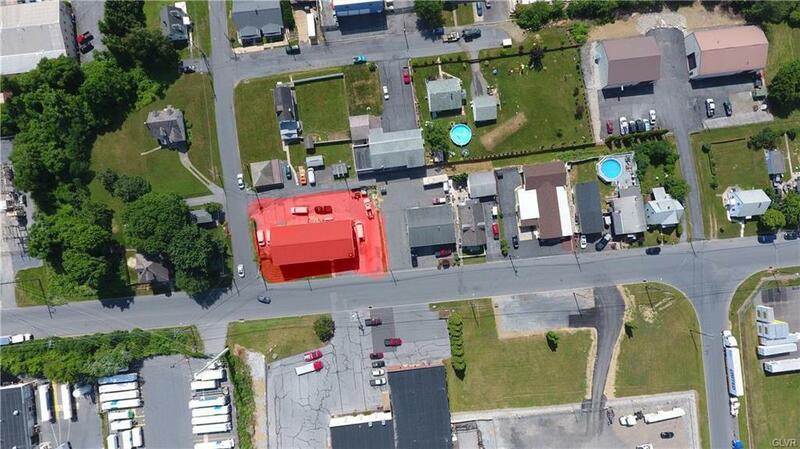 It has easy access to downtown Bethlehem and Saucon Valley and Allentown and Easton. 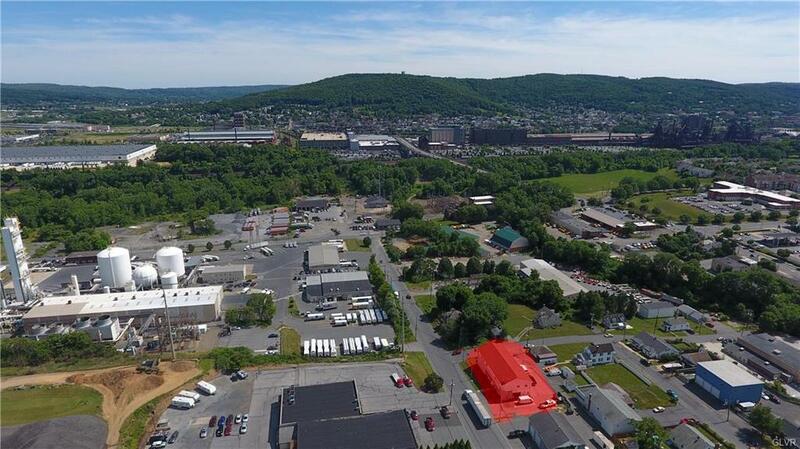 Centrally located in the middle of the thriving Lehigh Valley. This space features a reception area, large conference room, bullpen areas, two in-suite bathrooms, six offices and closet space with office conversion potential. Light Industrial zoning provides a variety of space concepts. Access available via stairwell. Tenant pays for oil heat, electric and janitorial services. On-site parking spaces available.